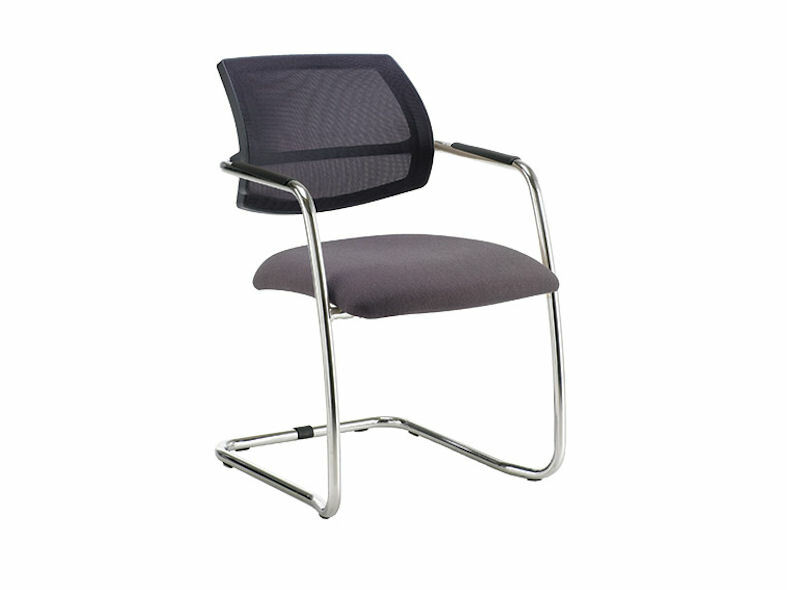 Metric Plus is a multi purpose seating suitable for office, conference and meeting environments. 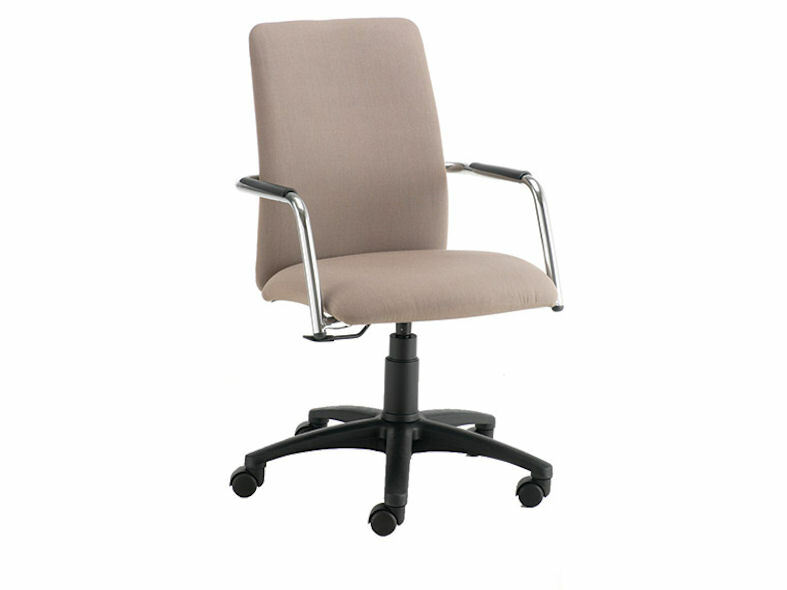 Available from a choice of stackable cantilever, swivel base or four leg chair, it’s diverse design cater’s for all office requirements. Metric Plus is finished with an upholstered outer back detail in a wide range of colours to complement its surrounding environment. 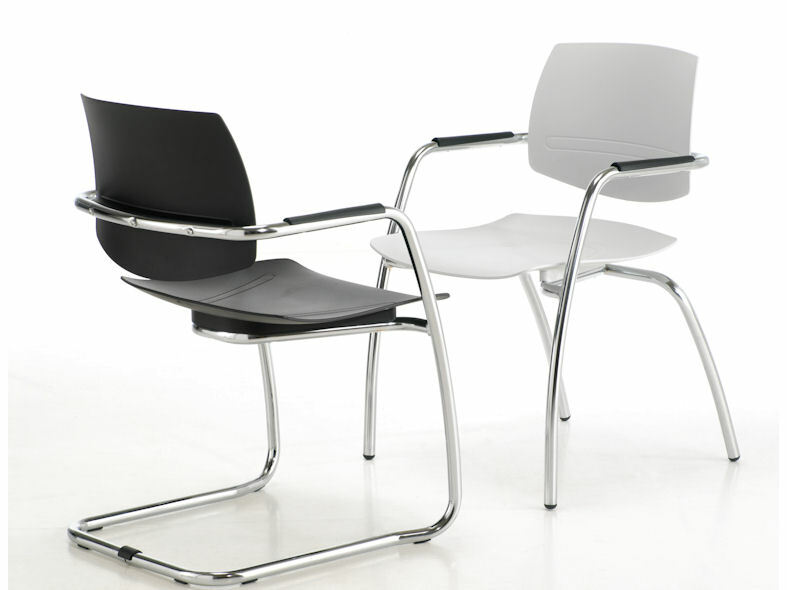 The smooth upholstery lines of Metric Plus promote durability, reducing wear and tear and therefore enhance the lifespan of the product. 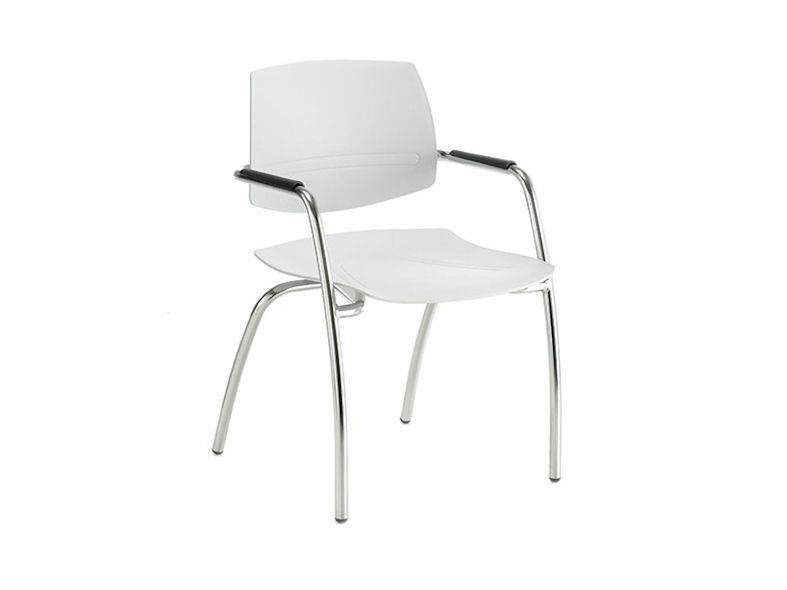 Metric Plus conference and multi purpose seating is manufactured in accordance with ISO 14001: 2004 - Environmental Management Systems and BS EN ISO 9001: 2008 - Quality Management Systems.